As I know, I have in large part, an American public, although mostly Spanish, I did not want to leave anyone indifferent to this interview, and I decided to bring it in the original language in which I did it and contacted the great Ivan, so I have the pleasure of bringing to the blog, an exclusive interview I did to the great Ivan Sherry, the new voice of Inspector Gadget! 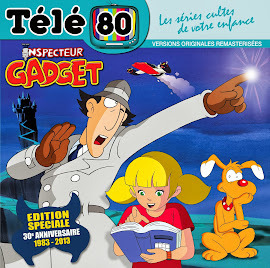 Ivan, was kind enough to grant me this interview for all Gadgeto fans of the blog. Together with Ivan, he has been asking questions for several months, and in a small space of his time he was kind enough to respond to them with great enthusiasm. 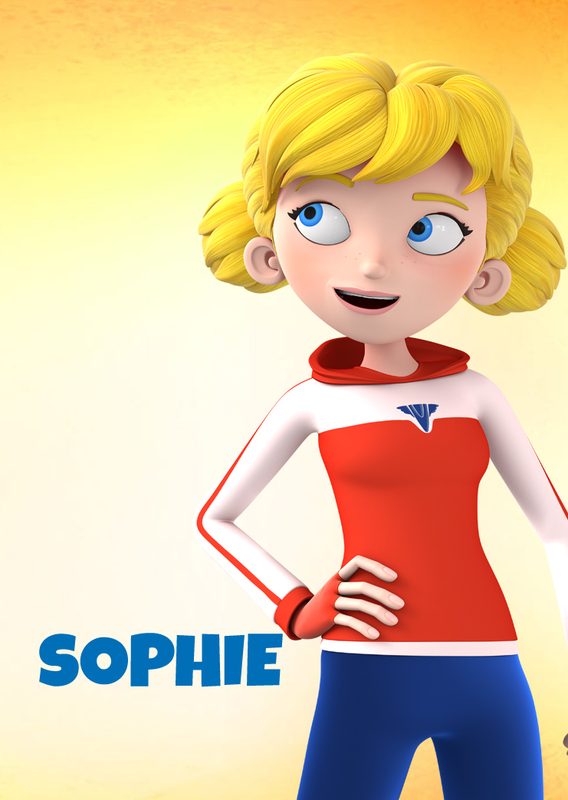 I give thanks to Ivan Sherry for his courtesy and kindness and a Dhx means for giving me some original pictures from the series for the blog and this interview. Doing the interview with Ivan has been a pleasure and a dream, I wanted to do a good interview and fit all the interesting phases of the character: at first, we talked about his career, his origins and that has fallen in love, since I also studied Performing arts, and started with 18 years. 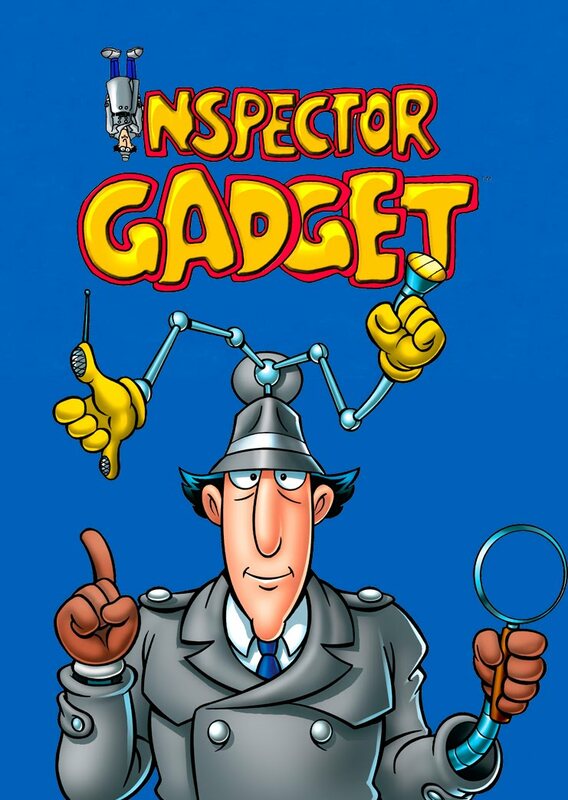 It is also very interesting to know, that although he was not a fan of the original series, if it was from Don Adams, and that explains, how well to play an Inspector Gadget. 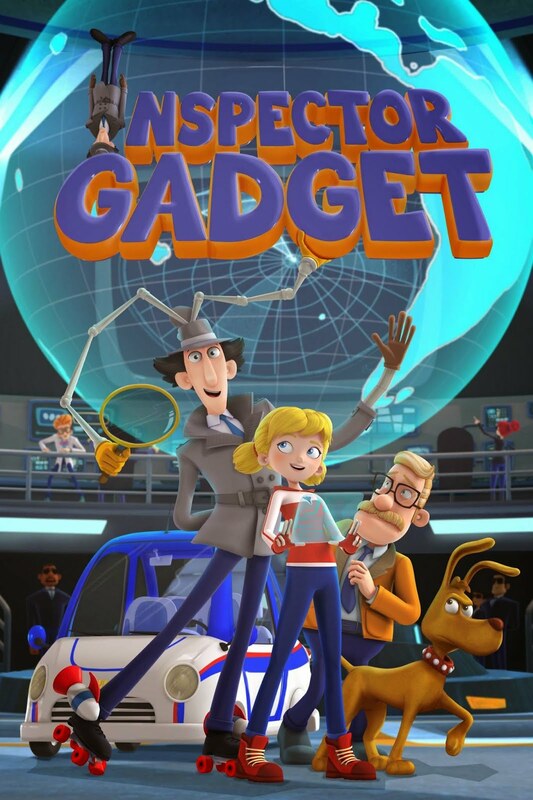 I think that after all the projects that have been carried out by the character since 1986, Ivan has been one of the best actors that has "imitated" Don Adams, noting that this is the best reboot of the character, He himself comments, has a great respect for the original project, and all who work on it too.Other of the things he has commented and that I ask him, was really really Jean Chalopin, I travel to the Dhx studios means to participate In the series, where is the confirmation and affirmation of what yes, of which the great Jean Chalopin is involved in the project and has visited as the new series is made. It's great, for me it's really great, because Jean Chalopin has been the father of the series, of almost all projects, he has been the godfather, in the book project "The series of our enfance de Polux" And visited the edition And the creation of the book. And know, that has also been involved in the new animation series, further guarantee the quality of a large reboot series. It has been a pleasure to be able to do this interview, I surrender to you Ivan, to Dhx and above all his team. 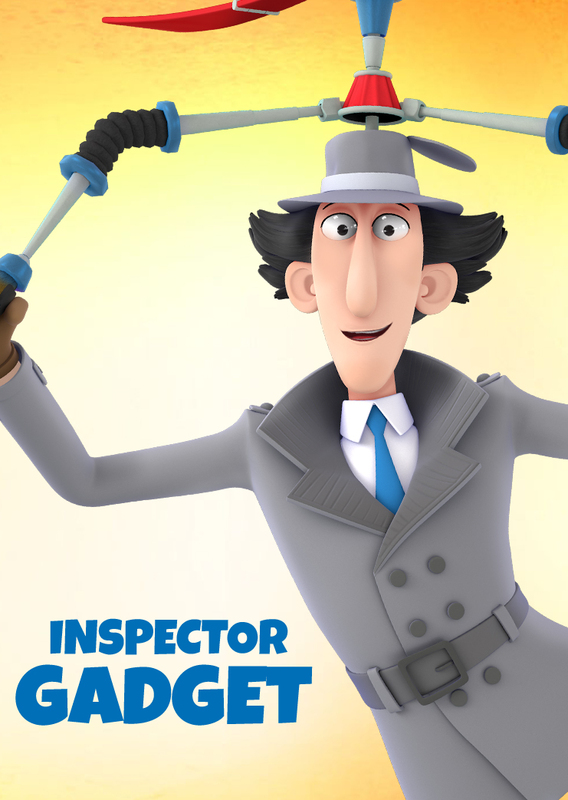 Tengo el placer de traer al blog, una entrevista exclusiva que hice al gran Ivan Sherry, la nueva voz de Inspector Gadget!. Ivan, tuvo la amabilidad de concederme esta entrevista para todos los Gadgeto fans del blog. Junto con Ivan, he estado varios meses planteando preguntas y él mismo en un pequeño hueco de su tiempo tuvo la amabilidad de responderme a ellas con un gran entusiasmo. Doy las gracias a Ivan Sherry por su cortesía y amabilidad y a Dhx media por otorgarme algunas imágenes originales de la serie para el blog y esta entrevista. Hacer la entrevista con Ivan ha sido un placer y un sueño, deseaba hacer una buena entrevista y que cupiera todas las fases interesantes del personaje: en un principio, hablamos de su carrera, sus orígenes y eso me ha enamorado, puesto que yo también he estudiado Artes escénicas, y he empezado con 18 años. 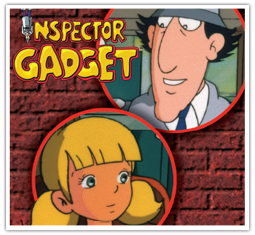 También es muy interesante saber, que aunque él no era un fan de la serie original, si lo era de Don Adams, y eso explica, lo bien que interpreta a Inspector Gadget. yo creo que después de todos los proyectos que se han realizado del personaje desde 1986, Ivan, ha sido uno de los mejores actores que ha "imitado" a Don Adams, destacando que este es el mejor reinicio del personaje, y a aparte, como él mismo comenta, tiene un gran respeto hacia el proyecto original, y todos los que trabajan en ello también.Otras de las cosas que ha comentado y que yo le pregunté, fue si realmente Jean Chalopin, viajo hacia los estudios de Dhx media para participar en la serie, donde él confirma y afirma de que sí, de que el gran Jean Chalopin está involucrado en el proyecto y ha visitado como se hace la nueva serie. Es genial, para mi es realmente genial, pues Jean Chalopin ha sido el padre de la serie, desde casi todos los proyectos, ha sido el padrino, en el proyecto del libro de "Les séries de notre enfance de Polux" Jean, estuvo allí y visitó la edición y creación del libro. 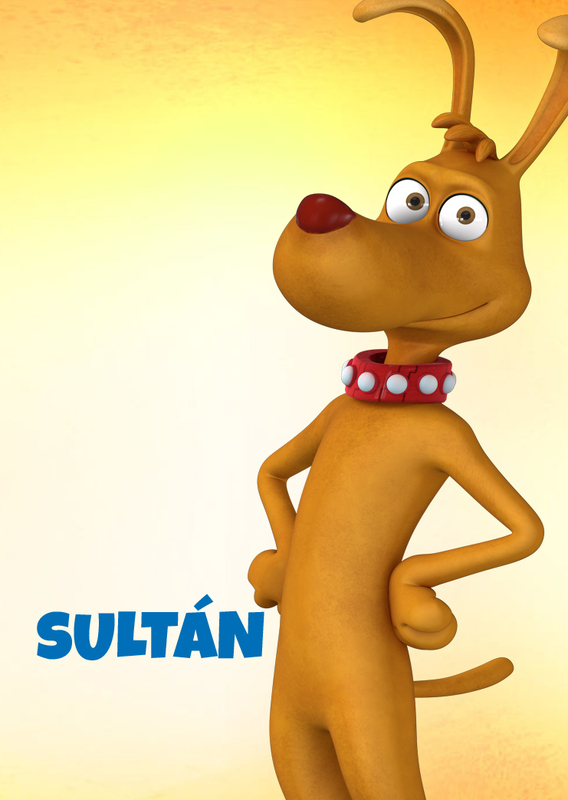 Y saber, que también ha estado involucrado en la nueva serie de animación, garantiza aun más la calidad de una gran serie reboot. Ha sido un placer poder hacer esta entrevista, me rindo ante usted Ivan, ante Dhx y ante todo su equipo.